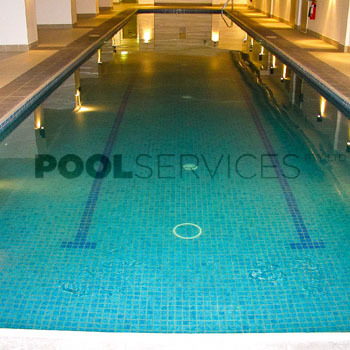 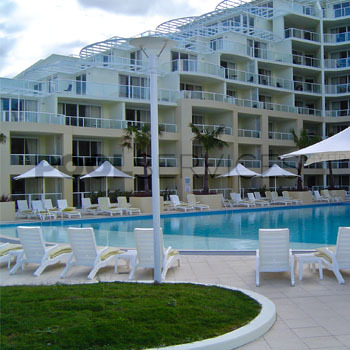 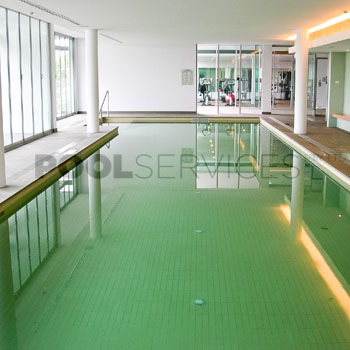 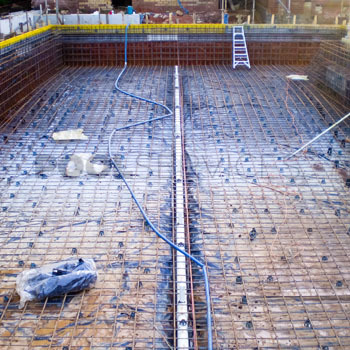 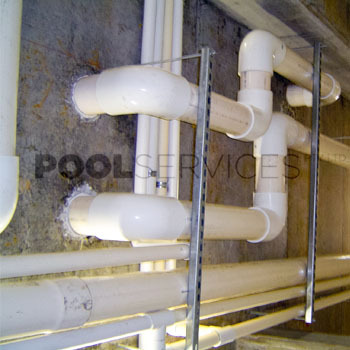 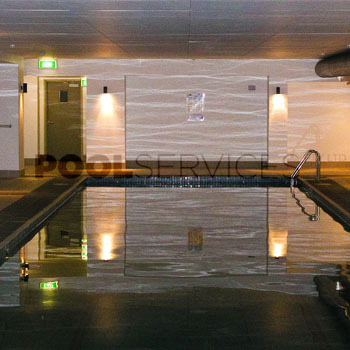 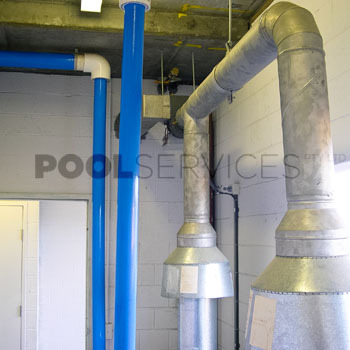 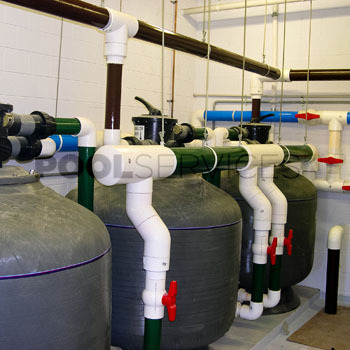 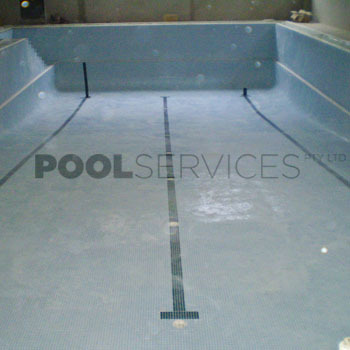 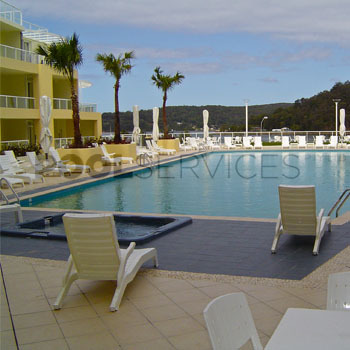 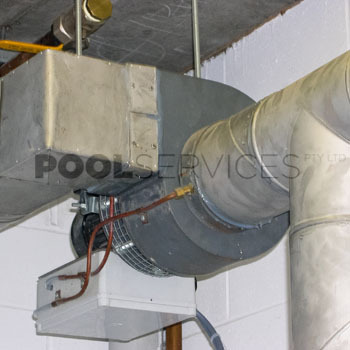 Peter from Pool Services Pty Ltd is an experienced commercial swimming pool builder who is able to work as part of a team on larger projects. 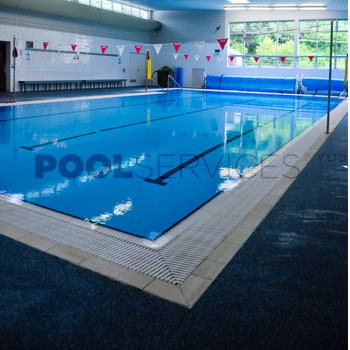 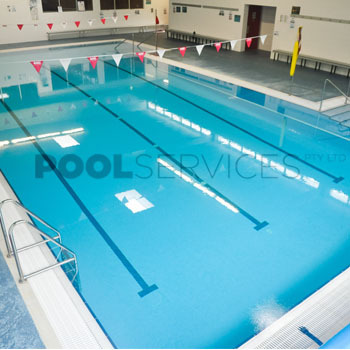 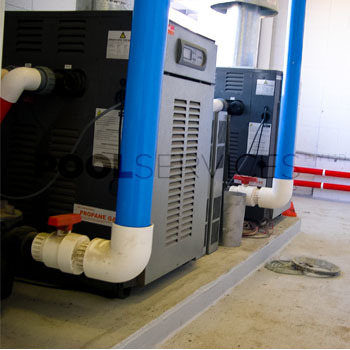 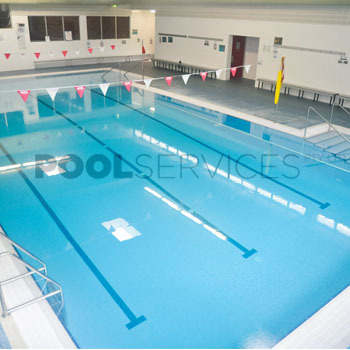 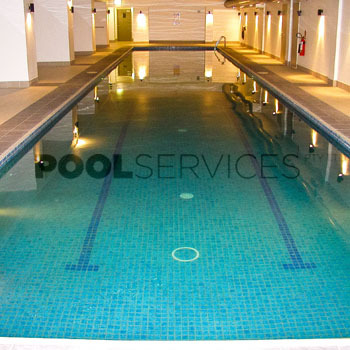 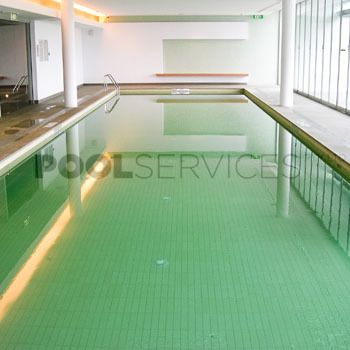 Pool Services Pty Ltd holds all of the relevant qualifications required on site including Green Card and Loader Licence and is up to date with its Occupational Health and Safety and First Aid training. 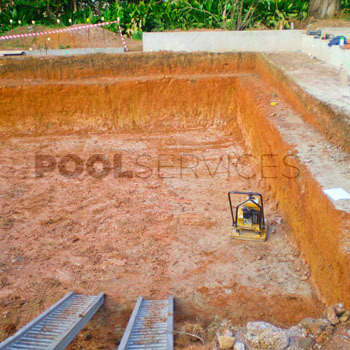 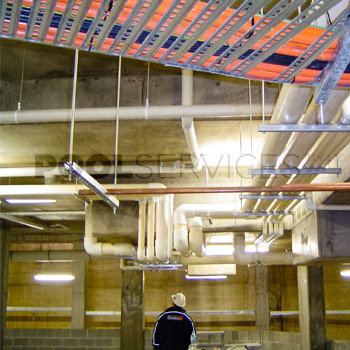 We have experience with the tendering process and are able to consult at meetings.